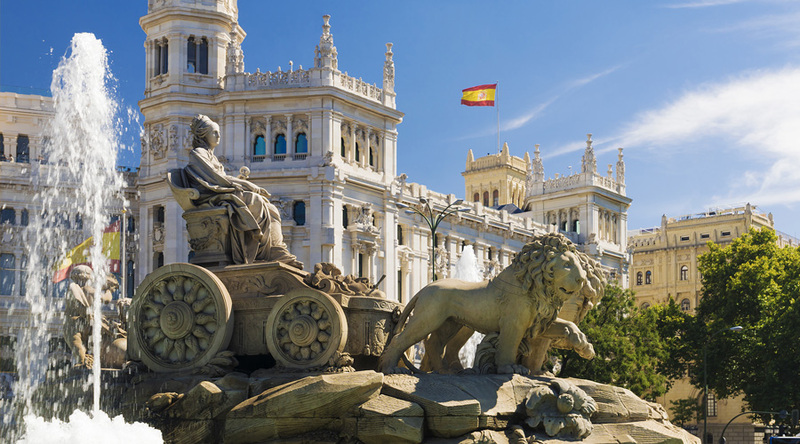 Spain’s capital is a vibrant blend of culture, art, food and fun. 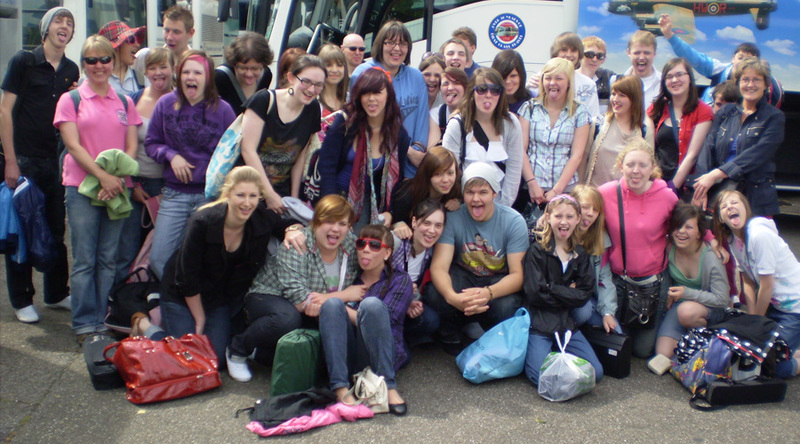 Renowned for its variety of attractions, students will have plenty of opportunities to practise their language skills and also enjoy an authentic taste of Spanish culture. Through a comprehensive excursion programme that requires communication in Spanish, students will improve their vocabulary by immersing themselves in Spanish culture and entertainment. Language lessons will directly relate to afternoon activities, giving students genuine opportunities to practise their Spanish. The trip features a Flamenco evening, a cookery class and an opportunity to establish pen pals with local students and meet them at their school while in Madrid. Rastro Market - Enjoy Spain’s most popular open air flea market. El Prado - The museum is renowned as being the largest art museum in the world. Toledo - Enjoy a day trip to the city of Toledo,set on a hill above the plains of Castilla-La Mancha, renowned for its medieval Arab, Jewish and Christian monuments in its walled old city. Santiago Bernabeu Stadium - Take a guided tour of the stadium, home of the famous Real Madrid’s football team. Flamenco Evening - Enjoy a vibrant and captivating evening at a traditional Flamenco show. Cookery Class - Learn how to cook traditional Spanish dishes at a local cookery school and eat the fruits of your labour. You will be based at the 3 star Puerta de Toledo Hotel. Close to the city’s many attractions. 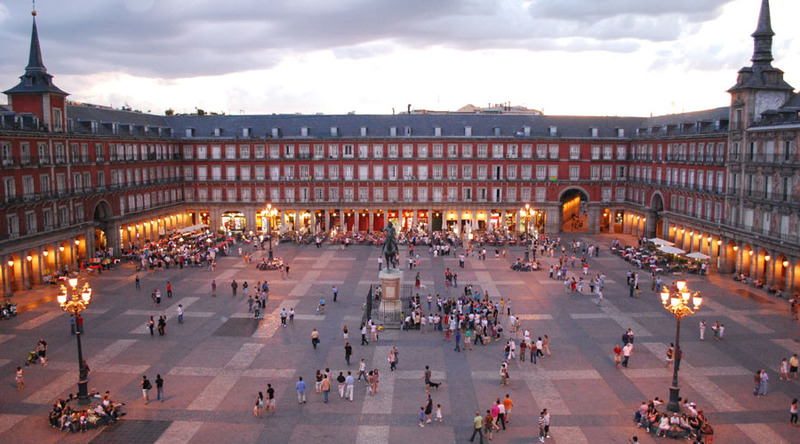 Travel to Madrid by air and transfer to your accommodation. Free time to explore the local area. Evening Flamenco show and dinner in Vila Rosa. Breakfast at the hotel before your morning language lessons. After this you will visit the world famous El Prado and have a chance to practise what you have learnt. In the afternoon meet your coach for your half-day trip to Toledo. Breakfast at the hotel before your morning language lesson. Then head to the Real Madrid stadium for a guided tour. Following this meet your coach and head to a local school where students can meet their already established pen pals and take part in their lessons. Breakfast at the hotel before your morning language lessons. Then a chance to practise what you have learnt by setting off on a walking tour of the city. In the afternoon attend a cooking class at Vila Rosa followed by dinner at the hotel. Your last breakfast at the hotel before embarking on a treasure hunt. Afterwards you’ll meet the coach and transfer to Madrid airport before checking in and heading home.